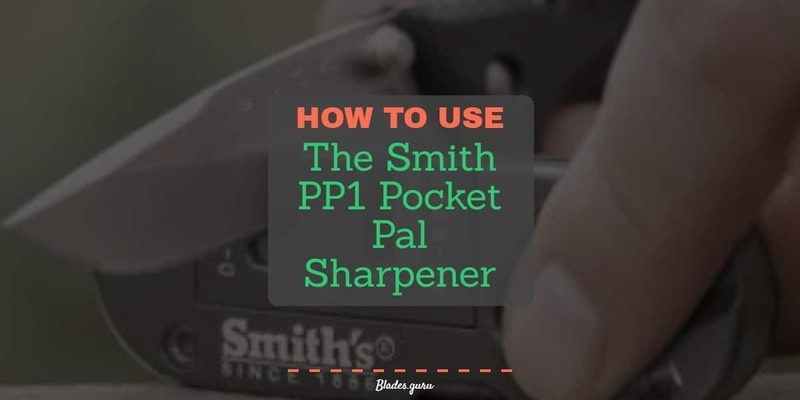 The Smith’s PP1 Pocket Pal Multifunction is used to sharpen fine or serrated knives. It’s small enough to put in your pocket and easy to travel with, and this knife sharpener is easy to use and clean. The Smith’s PP1 Pocket Pal Multifunction is one of the best pocket knife sharpeners. The Smith PP1 Pocket Pal Multifunction knife sharpener has two V-shaped slots for two different kinds of knives. 1. Insert the knife into a V-shaped Slot at a 90-degree angle to sharpen the knife. 2. Pull the knife towards you going backward using light pressure. 3. Continue to repeat these steps until your knife is sharp. 1. Holding the unit with the rod facing downwards, use the wider part of the knife on the diamond rod close to the unit. 2. Hold the blade at a 23-degree angle to the rod. 3. When using light pressure, push the knife away from you moving towards the end of the rod. Move the knife downwards until you reach the tip of the rod. Repeat these same steps until the blade is sharp. 4. 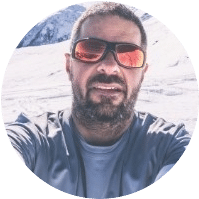 On the other side of the blade, you will have to use the other hand holding the knife sharpener and knife and repeat the same steps on 1-3. 1. With the serrated knife, only sharpen the side of the knife with the serration. 2. Holding the rod at a 23-degree angle towards the blade move back and forth through every serration until it’s sharpened. Always clean your knife sharpener with a damp cloth and dry towel. Never clean it with water or rinse it.